The fear of fraud is constant. Unfortunately, now more than ever before, fraud is being committed by employees on the inside, the very people who are supposed to be supporting and protecting an organization. Even though the financial industry is one of the most regulated, financial institution are still getting with the highest rate of internal fraud. Insider threat has always existed within each Financial Institution. In the recent years, insider threat has become a more prominent issue because of the emerging trends in the workplace. This change to a more flexible and productive workplace environment allows employees to easily gain access to an organization’s critical and sensitive information. While the risk of insider threat has certainly increased, Financial Institution have not deployed enough controls to mitigate this risk either because they believe that the frequency of such threat is very low or because they feel powerless to do so. 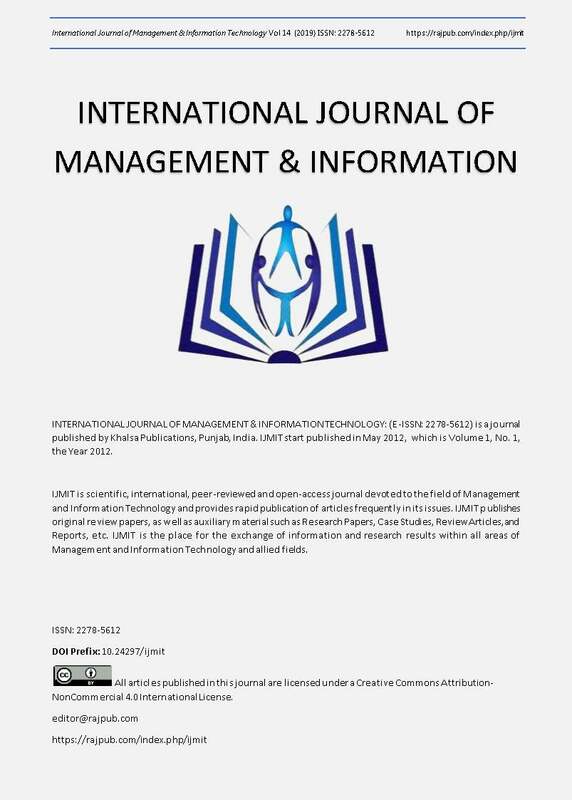 This paper tends to employ techniques that would abate the spate of Insider fraud and cybercrime on customer transactions and insider processing which is in full compliance with most regulatory mandate of Countries Government bank. Jennings, Frank. “Beware the Enemy Within.” SC Magazine. Jul. 2008: Business Source Complete. Kaplan, D.. "Internal Review." SC Magazine. 1 Feb. 2011: ABI/INFORM Trade & Industry, ProQuest. Cappelli, Dawn, Andrew Moore, Randall Trzeciak, and Timothy J. Shimeall. "Common Sense Guide to Prevention and Detection of Insider Threats." CERT, Jan. 2009. Web. 20 June 2011. "Monitoring Employee Computer Use v. Privacy." HR Compliance Insider. 2010. Web. 30 June 2011..
Baker, Neil. " Big Brother doesn’t always know best.” Director. 2006: Business Source Complete. Web. 26 June 2011..